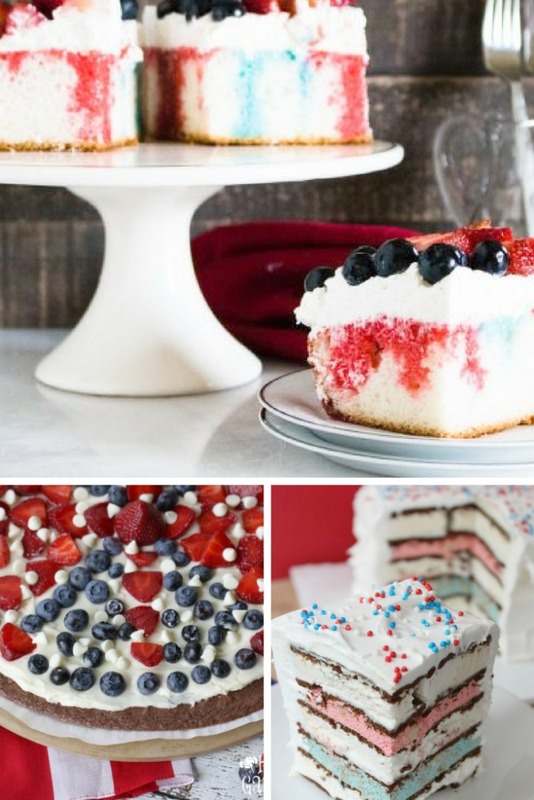 Just in time for summer and the 4th of July – 12 red, white, and blue desserts. 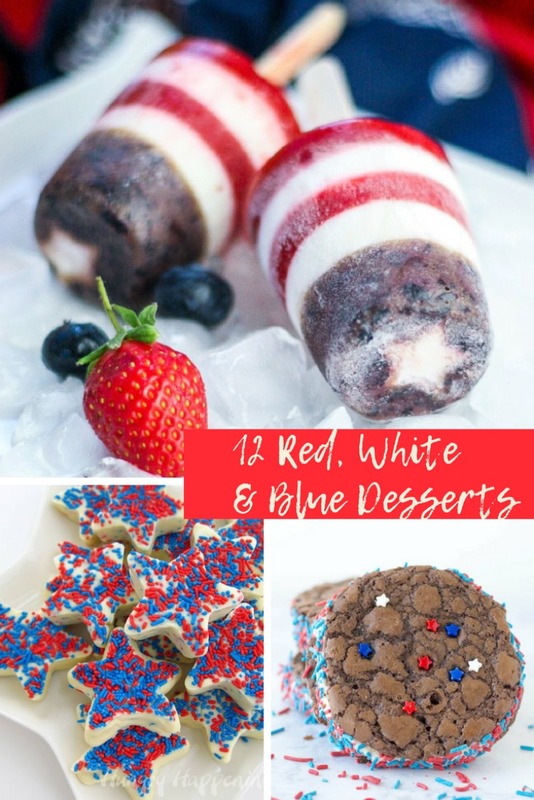 Not only will these add the patriotic colors to the table, but be yummy to serve and eat. Here’s a round-up of some of the best I found. 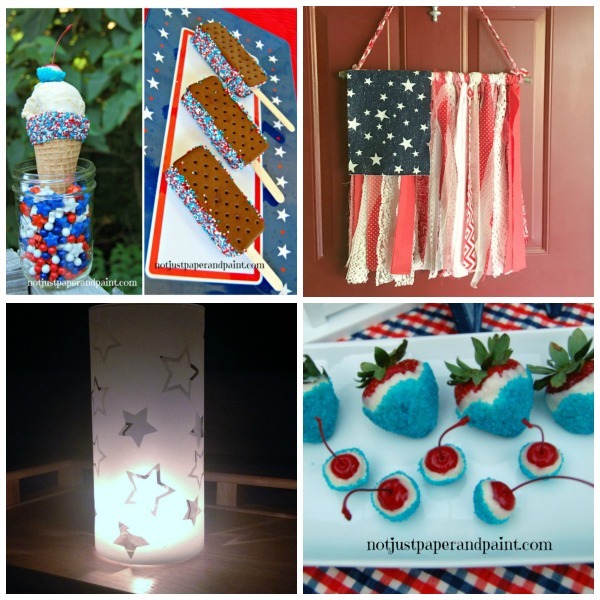 Have you made plans for the 4th yet? Or maybe just a summer picnic? Let me know your favorite go-to summer recipes. Here’s a few more ideas from my blog. « Do You Know The Difference In A Macaroon And A Macaron?